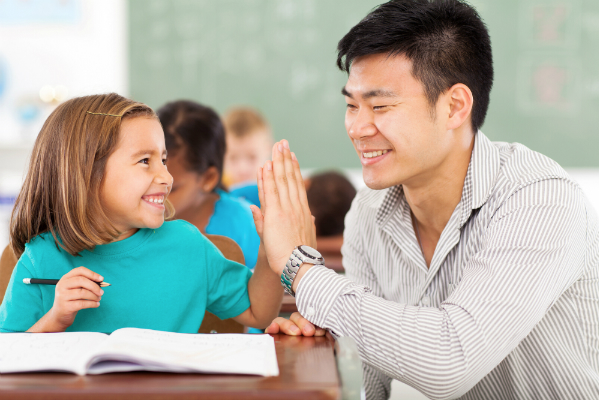 There are many theories as to the best way to approach the student-teacher relationship. One of the most common ways of thinking about this relationship is through the lens of how the teacher situates themselves and their expertise in the classroom. A teacher who relies primarily on lecture and giving students facts and information directly might be called The Authority while a teacher who prefers to coach students through problems and activities might be called The Demonstrator. Those who prefer to set up activities and have students work through problems on their own is known as The Facilitator. Each of these styles has its own pros and cons, and teachers have to find the method that fits their own teaching. However, no matter how teachers approach their relationship to students in the classroom, there is one dynamic that is both hard to eliminate and universally undesirable when it comes to creating a great classroom environment: The Adversary. Ask a teacher what they want to do in their profession, and you’ll get many heartfelt answers about helping students build confidence, gain skills, and achieve their long-term goals. Teachers care about what happens to their students, and they know that the relationship they create in the classroom is a huge factor in how well they do. For students, though, the relationship to education can be adversarial even when a teacher goes out of their way to make it more balanced. Because the teacher is assigning a grade and evaluating the students’ performance, they necessarily serve as a kind of gate keeper. Even the most friendly, welcoming teachers can have trouble breaking through the barriers of this perceived tension. Playing games is an excellent way to break through the perceived adversarial tension between students and teachers. There are many benefits that games bring to the classroom. Benefit 1: Games are Fun! First and foremost, the very nature of games disarms the tension between teacher and student. Much of the adversarial nature of the classroom comes through formal evaluations, metrics-based grading, and whether or not a student can “pass” a particular task. 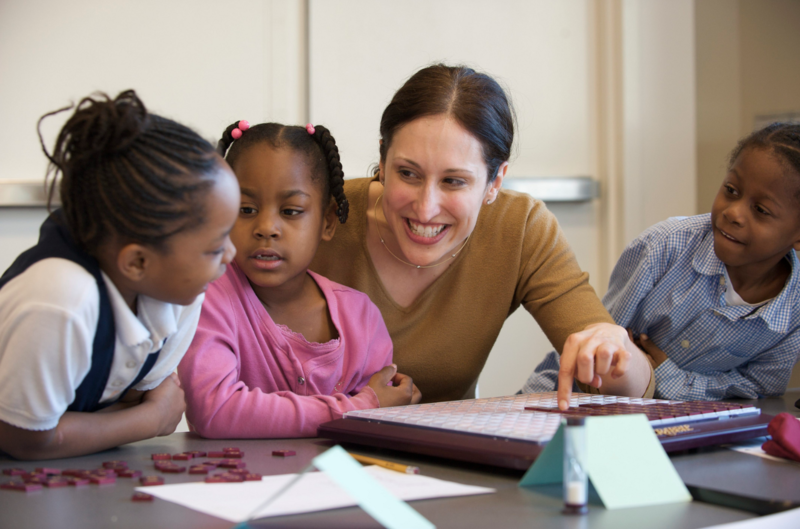 Games give teachers the opportunity to observe students’ progress and understanding without the pressure of these more formal evaluation methods. Students’ associations with games are likely much more positive than their association with tests. Games are markers of fun and play, and simply bringing them into the classroom helps to transform the atmosphere. When students and teachers play games together, the rules that bound the game also transform the relationship dynamic. The teacher is literally now playing by the same rules as the students, creating a much more equal relationship. In a cooperative game, the student and teacher can now be on the same team. In a competitive game, the student has the opportunity to win against the teacher. Both situations highlight an equality that will carry over into other lessons and activities. Another added benefit of playing games in the classroom is that they can allow teachers to take a different perspective. Teachers are necessarily experts in the fields that they teach, and this can make the distance between them and their students’ understanding of the material a challenge to overcome. It can be hard to remember what it’s like to be a beginner. However, games—especially if the teacher brings in new games that they have to learn alongside the students—allow students’ strengths to shine and for teachers to recognize what it’s like to be the one learning something new or struggling to achieve a goal. This can increase a teacher’s empathy and understanding of their students. Overall, bringing games into the classroom offers a way to break through the often unstated adversarial tension between students and teachers. This can be especially important when a new school year or semester begins and students are trying to figure out what kind of relationship they will have with a new teacher. Likewise, games can be used to help rebalance a classroom with a tense environment. If a teacher wants to change the dynamic of the classroom, the activities chosen and tone of the experiences will be where that change is made. Bringing games into this crucial transition period helps set the stage for a fun, engaging, and positive learning environment. 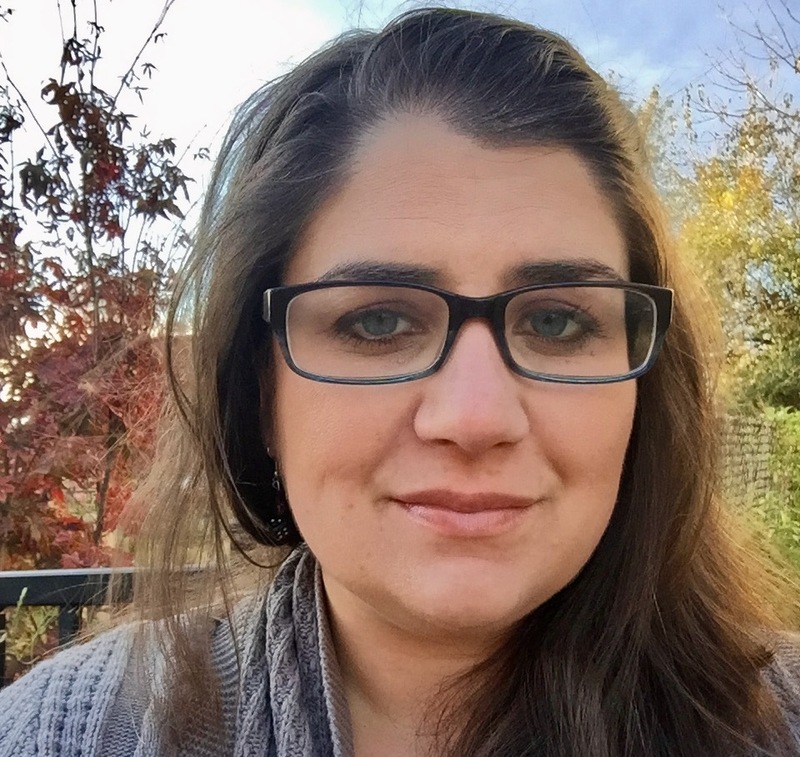 Michelle Parrinello-Cason is an educator with a Ph.D. in rhetoric and composition who has taught in college, high school, and elementary settings. Her focus is on helping students who have struggled to find a fit in traditional classrooms find positive learning experiences. She has done this through teaching developmental writing classes, creating curriculum for gifted students, and engaging in the homeschool community to create non-traditional learning opportunities.